Filmed in 4K to 6K – the production is committed to the highest technical and creative standards. 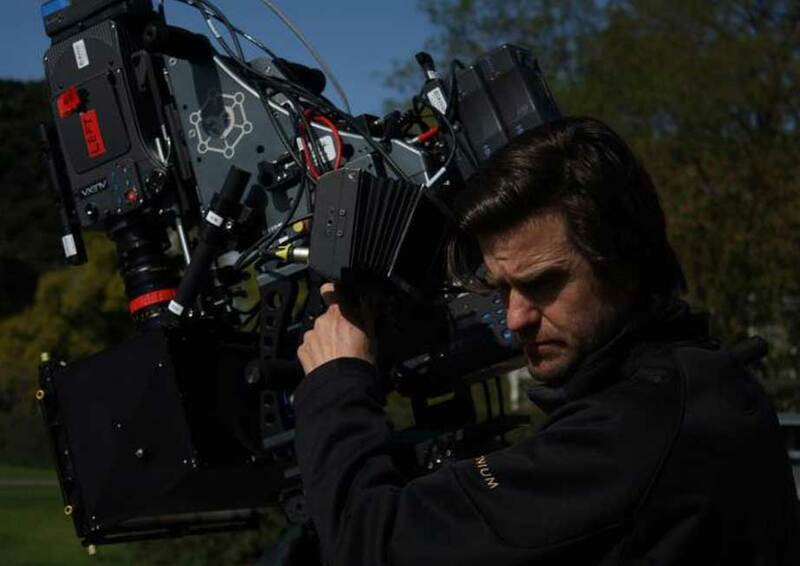 The camera teams are led by Emmy nominated and BAFTA winning DOP Tim Cragg, shooting RED Weapon with Cookes and Angenieux lenses. A leading Natural History team is used to create the imagery of the epic tale of the past, both natural and historical. The diving approach is led by Andy Byatt of Blue Planet renown along with underwater DOP Roberto Rinaldi. ROVs are used to shoot with the unique Sulis Subsea deepwater camera system, delivering pin sharp 4K imagery from depths of over 2 kilometres. The world’s fastest ROV glides at speeds up to 6 knots even at great depth, despite being tethered by an umbilical cable to the ship. Packed with an array of complex electronics including sonar, laser, cameras and lighting – this is a world class machine operated by a world class team. In year two she broke records for depth, speed and seabed coverage within a 12-hour period. Italian world class underwater cameraman of Cousteau fame, he is one of the leading exponents in both deep water rebreather diving and 3D underwater filming. Now he is both leading the camera diving teams and running the ROV film unit. He also makes the best coffee on the expedition.